This little 'vintage treasure' is really something special. The combination of delicate colours and shapes is just gorgeous. 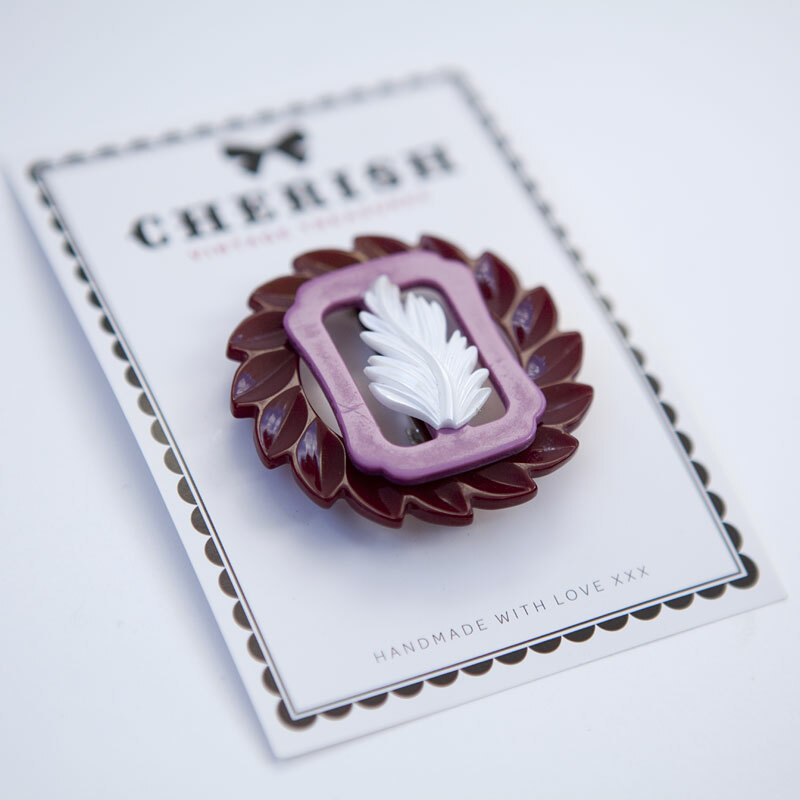 In fact, it may just be our favourite Cherish design! If you love it as much as we do, don't hesitate a moment longer as it is one-of-a-kind!